Third in a series of blog posts on water. Click here for first, second. A Google search on economic growth yields 65 million results – double that of a search on economic development. Whereas politicians and pundits tout economic growth as the panacea of all that ails us, economic development is the way of the future (and present). What’s the difference between growth and development? It’s not just semantics, but the difference between 10-11 billion people surviving on one planet or having to look for two to three other planets in order to support lifestyles that are hyper-exhaustive of resources and waste sinks. Whereas growth tends to push aside all other considerations for the sake of bigger and more, development is built upon efficiencies and accepts the reality of limits. As I said in my first blog post on the irreplaceable and life-enabling resource of water, the freshwater supply on Earth is completely stable, having arrived here some 4.4 billion years ago. We have what we have: we can’t order any new supplies of water on Amazon, nor can we expect China to manufacture new supplies. As population continues to increase (currently 7 billion and projected to be 10-11 billion by 2100), the fresh water that exists will have to be shared. Desalination has become a somewhat cheaper process than it used to be, but its overall yield is minimal. Saudi Arabia and Israel – situated in desert climes – benefit from desalination. But for Americans, surrounded by rivers and lakes, desal is not a great solution. Charles Fishman’s excellent book, The Big Thirst (Free Press, 2011), shows over and again that conservation and decreased use of water IS compatible with economic development. Have you been to Las Vegas lately? The desired destination in the desert gets most of its drinking water from Lake Mead, the big pool of water from the Colorado River that sits behind the Hoover Dam. Vegas gets all of four inches of rain annually. The past twenty-five years, as Lake Mead’s levels have plunged due to drought, Las Vegas has been very intentional about its water consumption. Vegas’ water consumption per capita has decreased more than 30 percent since 1990. Yes, its many golf courses and hotel water fountains betray an extravagant use of water, but Las Vegans have adopted a new mindset: conservation of water is the new normal. Let’s be honest. Conservation goes against what many Americans have grown accustomed to: wanting what we want (now) without having to accept anything less. It’s all part of the just a little bit more spirit. But, alas, all is not lost. We Americans are an adaptable bunch . . . According to Fishman, American industry leads the way on smart water usage and conservation. Campbell Soup uses less water today to produce a can of soup than it did five years ago. Coca-Cola, Intel, Monsanto, IBM, and GE have this in common: these corporations realize water availability is limited and are doing (and planning to do) what they can to get by with less water. Their present and future vitality – continued economic development – depends upon water use efficiencies. Are there any purple water pipes in your neighborhood? Purple pipes signify the presence of reclaimed water or treated wastewater. Some cities in California, Texas, and Florida are saving on potable water via increased use of reclaimed water. Is it really necessary to flush our toilets with potable (drinking) water? In the future when our grandchildren’s generation looks back to review our water habits of today, potable water in toilets will be deemed wasteful (even though appreciated by a number of our dogs). Soon enough watering lawns and plants with drinking water will also be a thing of the past – as will be many of those lawns. Water is the new oil. The sooner we treat both resources as precious, limited, and belonging to the whole human family – including those coming after us – the better. Economic development, smart and efficient, with a nod to conservation is the only economic activity that will survive as this century goes forward. Our understanding of water is now permanently altered due to climate change-induced drought and population growth. The crucial issue of water use deserves our very best attention and innovative thinking as we go forward. This blog and website are representative of the views expressed in my book Just a Little Bit More: The Culture of Excess and the Fate of the Common Good. JaLBM is available on Amazon as a paperback and an ebook. It’s also available on Nook and iBooks/iTunes, and at the website of Blue Ocotillo Publishing. For book clubs, community of faith study groups, and individuals, the Summary Version and Study Guide of JaLBM is now available at the Blue Ocotillo website and on Amazon. It’s a “Reader’s Digest” version (fifty-two pages) of the full-length original with discussion questions at the end of each chapter. Join the conversation about social and economic inequality – without having to be politically hyperpartisan – and let’s figure out how capitalism can do better! The first in a series of three blog posts on water. 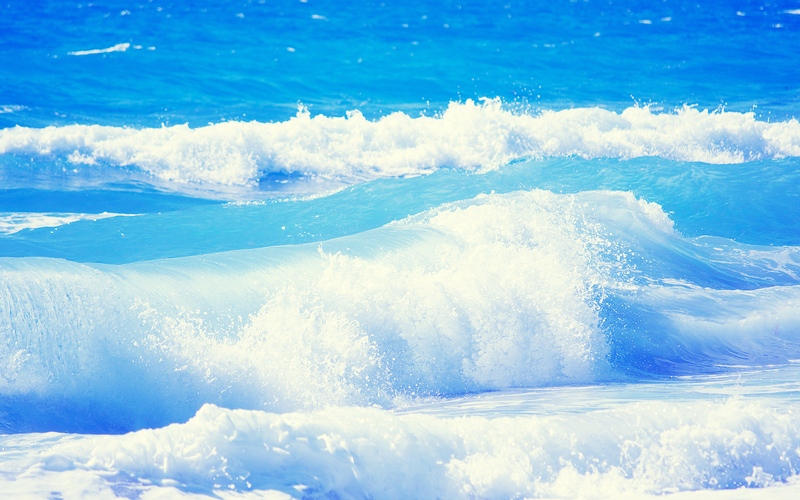 Ninety-seven percent of the world’s water supply is salty sea and ocean water. Of the remaining 3 percent that is fresh water, most is frozen (estimates range from 68 to 83 percent). That means over 7 billion people, and myriad plants and animals, share the relative small amount of fresh water that sloshes around. 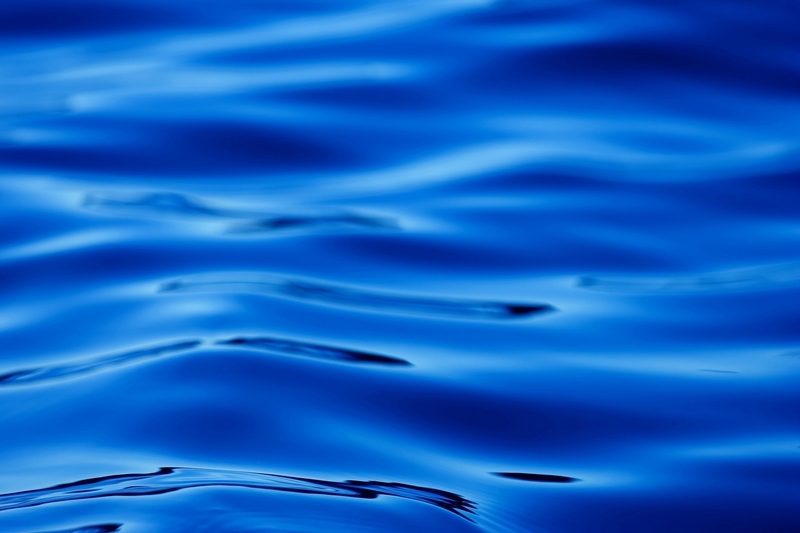 The planet’s water supply – established some 4.4 billion years ago – is absolutely stable. No new water created, none disappearing – the fresh water that exists today supported the lives of multicellular organisms, plants, and dinosaurs long before the arrival of Homo sapiens. Although there would be no life but for water, we absolutely take water for granted. We do the same with the oxygen content of the air we breathe, readily available wherever we might amble upon the green, brown, and blue planet. Water is different, both abundant and scarce, depending upon circumstances and location. We modern-world, well-to-do types simply turn on a faucet and sweet, potable water discharges. I was born in 1961 in Minnesota and I’ve yet to live a single day in the United States when potable water was not available to me on demand. In the late 1980s, I lived in the South American country of Peru, serving as an intern pastor in a small pueblito called San Antonio de Pomalca. Located in the Sechura desert, the residents of the village retrieved water daily from a well. The folks of San Antonio de Pomalca knew two things about their water supply: it wasn’t unlimited and it needed to be shared. This type of simple wisdom flies in the face of what has been a driving force in the United States ever since the early 1980s: unlimitedness. Whether water, energy, creativity, resources, or the all-you-can-eat restaurant buffet (an Americanism, different than the Swedish smorgasbord, meaning sandwich table, where variety is valued over endless supply) – we’re encouraged to go for it – don’t hold back. And why not? The spirit of “just a little bit more” is the driving force behind numerous American achievements and accomplishments, beneficial to you, me, and many others throughout the world. But when the spirit of just a little bit more goes too far, blatant inequalities and unjust inequities are often the result. A good number of Americans born previous to 1961 grew up in domiciles without indoor plumbing or central air conditioning/heating. Maybe you’re one of these folks. You probably don’t take clean, running water for granted. You’re thankful for it because you remember a time when you didn’t have it. Author Charles Fishman tells us that the twentieth century was the golden age of water. In his book The Big Thirst (Free Press, 2011), he attributes the significant increase in life expectancy in the United States – forty-eight years in 1900 to seventy-five years in 2000 – in large part to enhanced availability of clean water. He says that water became “unlimited, free, and safe” – meaning we didn’t have to worry about water. We could take it for granted. And we do. The golden age of water, however, is coming to an end. Climate change and related drought, population increase, and heightened competition for water usage are combining to wake us up to the reality of water as a fixed, and not unlimited, asset. The challenge: can today’s generation of Americans adjust to limitedness? Limitedness calls for conservation, efficiency in usage, and sharing. The values supporting these practices go against the grain of the way many of us are accustomed to living. I’ll have two or three more blog posts to follow on this very topic. There’s a lot to talk about: desalinization, bottled vs. tap water, market forces on the price of water, gray water in your toilet (yup), among others topics. By definition a fixed asset is tangible property central to the operation of a business, not traded or converted into cash. Water is central to the business of life – we do best to appreciate it, cherish it, and share it.